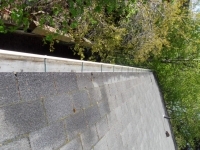 The gutters that you hang on your home serve a very important purpose. They are in charge of taking any water that falls onto your roof in the form of rain or snow and transporting it away from your home as quickly as possible so that it doesn’t erode your foundation or cause flooding around your property. 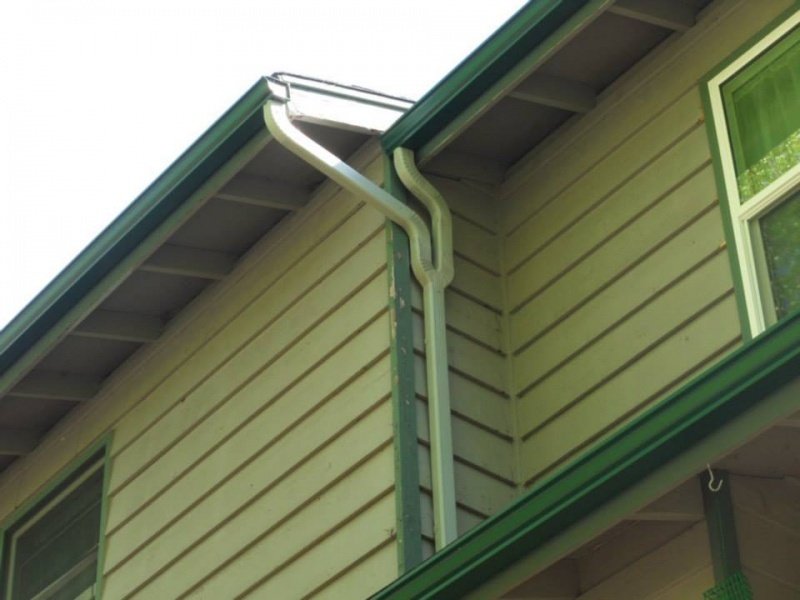 If your gutters aren’t working properly, water can spill out of them and pool around the foundation of your home and cause problems. 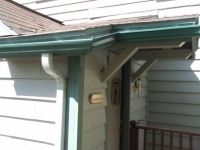 Water can also get stuck in the gutters and freeze, damaging both your gutters and your roof. 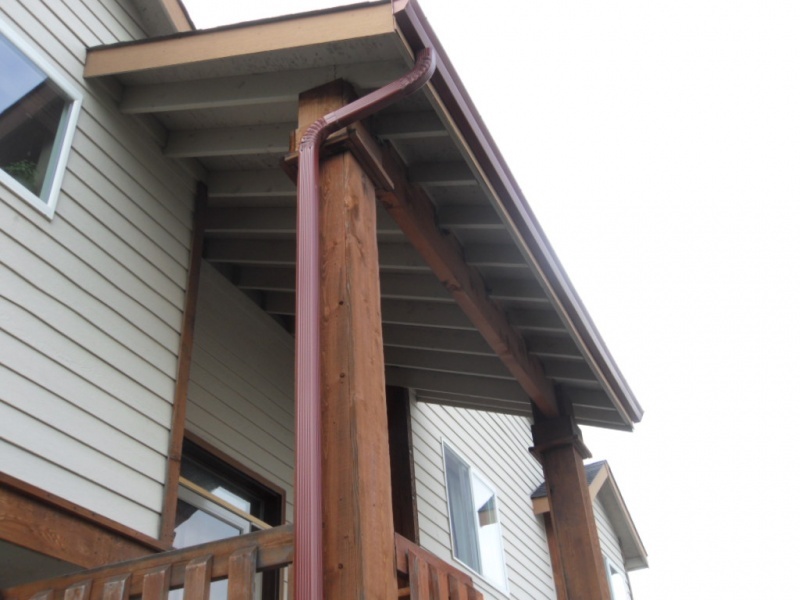 Plus, in some cases, your gutters can even collapse right off your home if they are subjected to the weight of heavy snow. 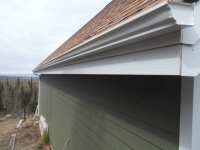 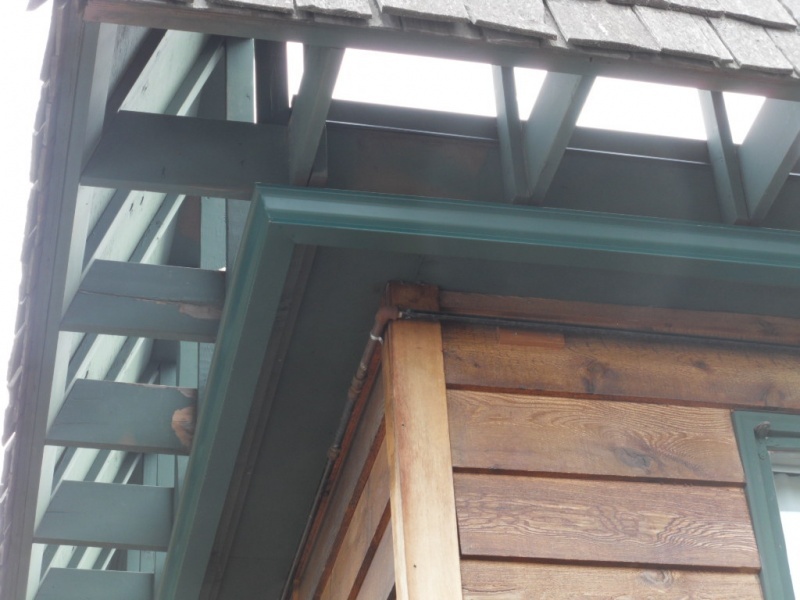 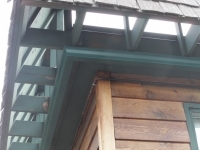 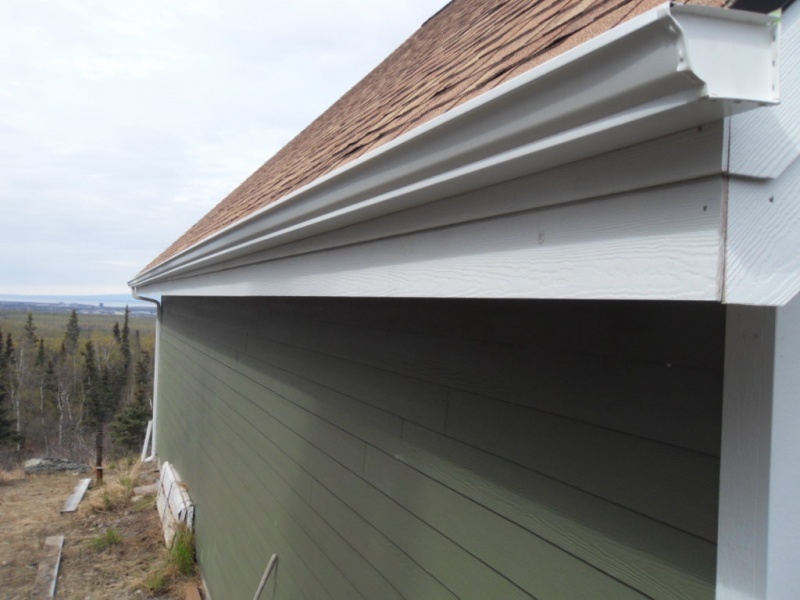 For that reason, it’s essential for you to consider the thickness of gutters before you install them on your home. 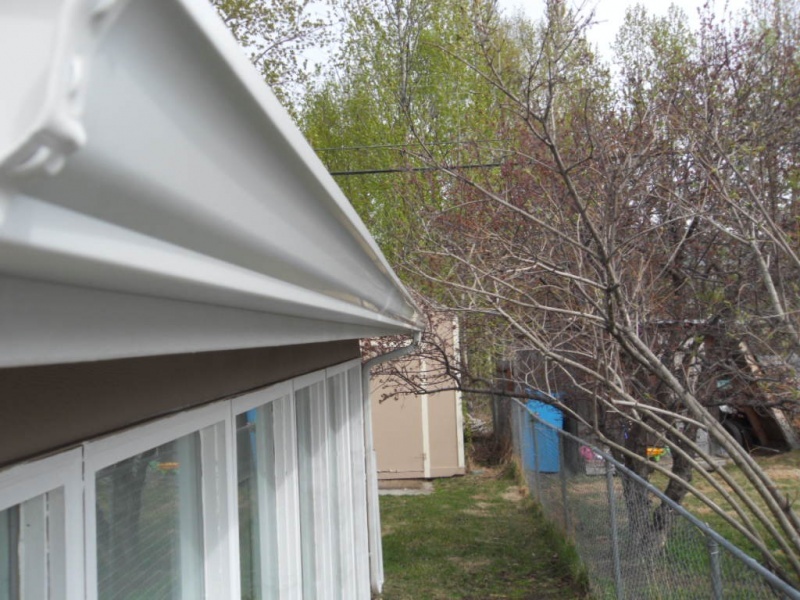 When it comes to aluminum gutters, there are a range of thicknesses to choose from, including 0.19-inch, 0.25-inch and 0.27-inch aluminum. 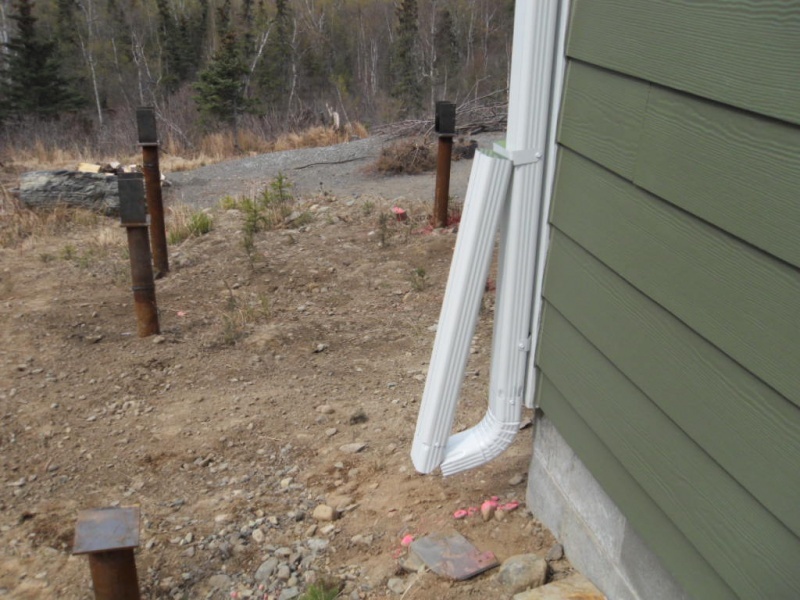 While those thicknesses might work well in climates that don’t receive as much snow as Alaska, your best bet for surviving Alaskan winters is to go with the thickest gauge possible: 0.32-inch thickness. Gutters made with metal of this thickness are specifically designed to stand up to whatever winter throws at you. That means they are much more capable of withstanding heavy snowfall and rain storms, which also means you won’t have to worry about your gutters falling off your home or only lasting for a few years. 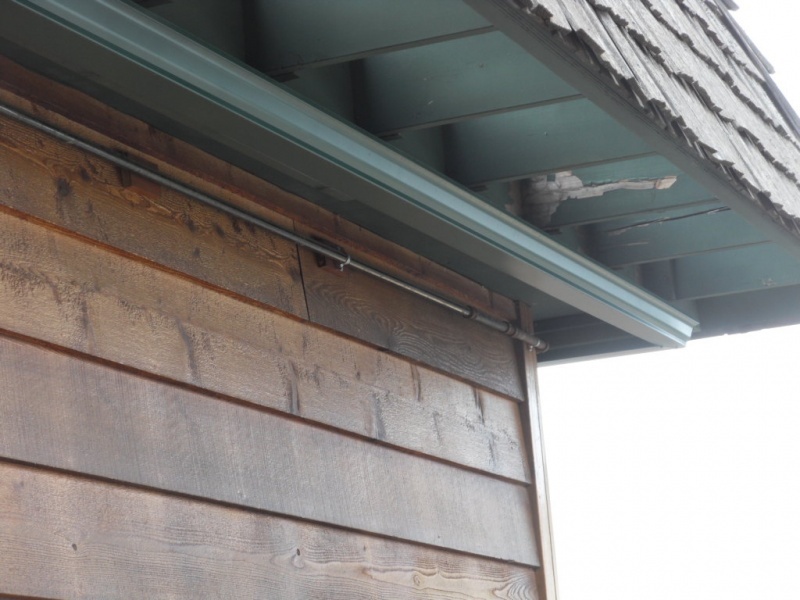 Choosing to install 0.32-inch thickness aluminum gutters means you can count on your gutters no matter what, and they’ll last for many years of durable and reliable use. Alaska Premier Gutters can come to your home and help you with all of your gutter needs so that you don’t have to spend your whole winter wondering whether or not your gutters will hold up. 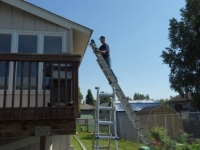 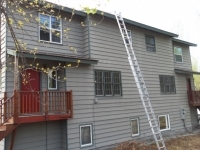 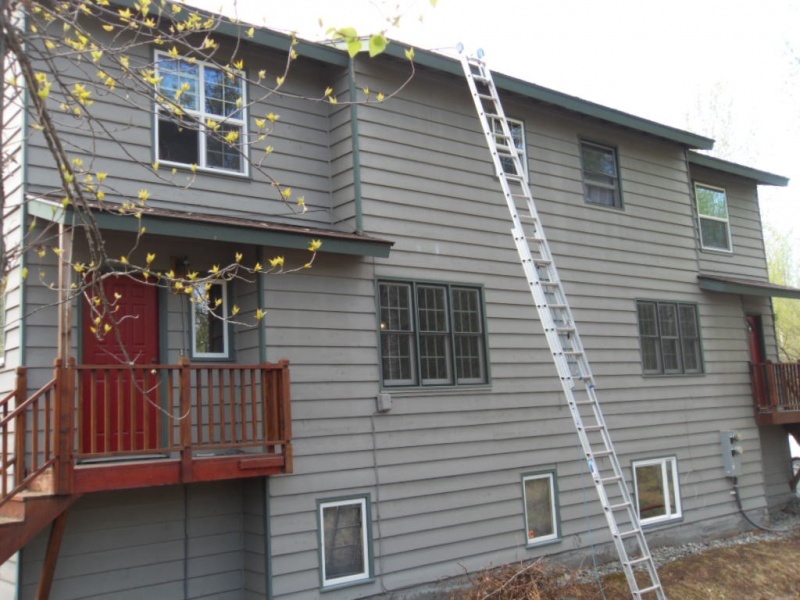 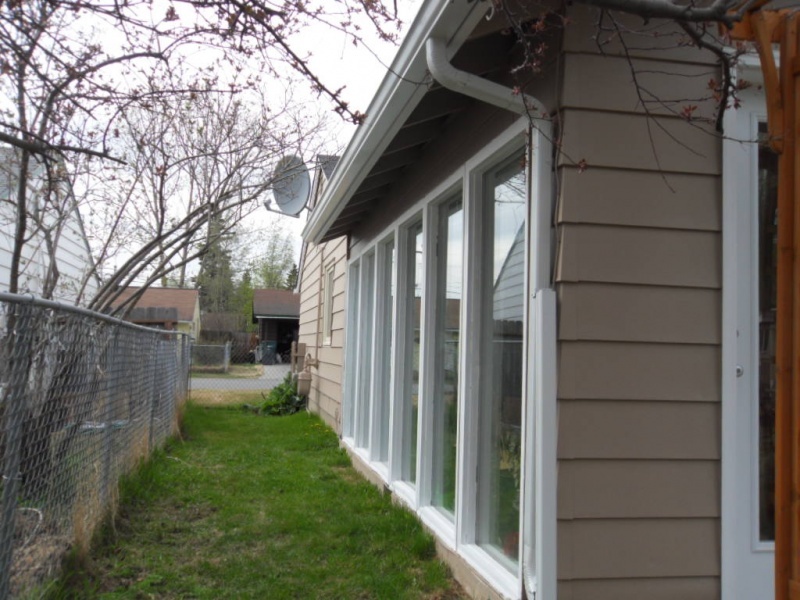 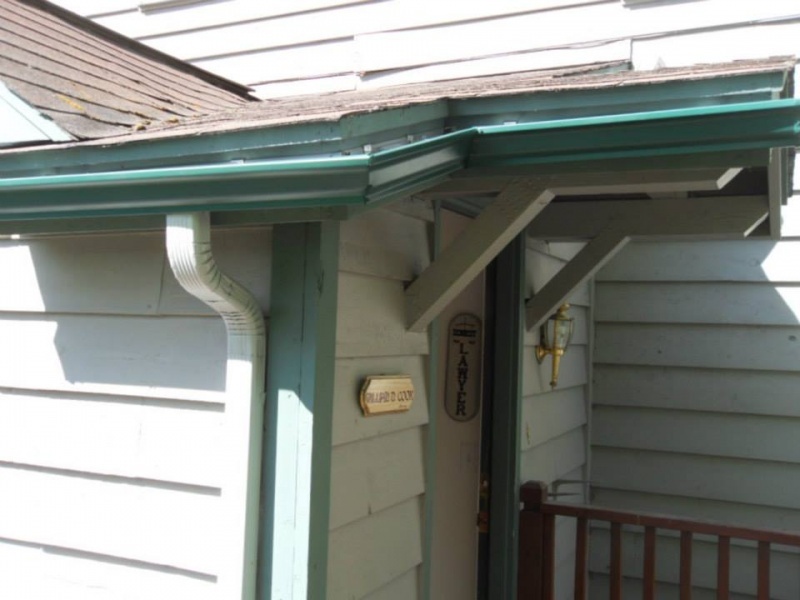 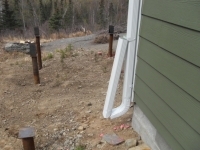 From gutter repair and gutter cleaning to gutter installation, we have been helping those in and around Anchorage with all of their gutter service needs for years now and know that you will love the work we do. 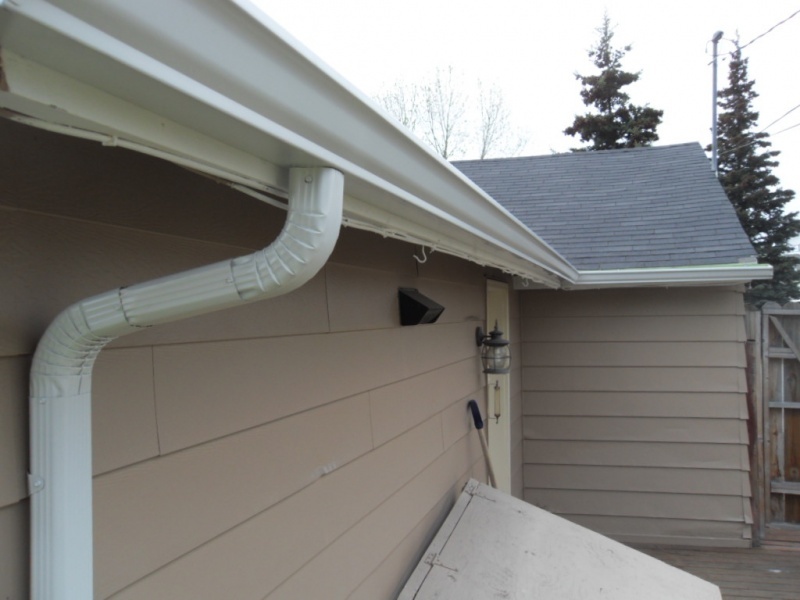 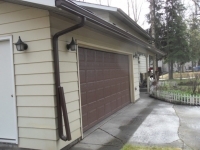 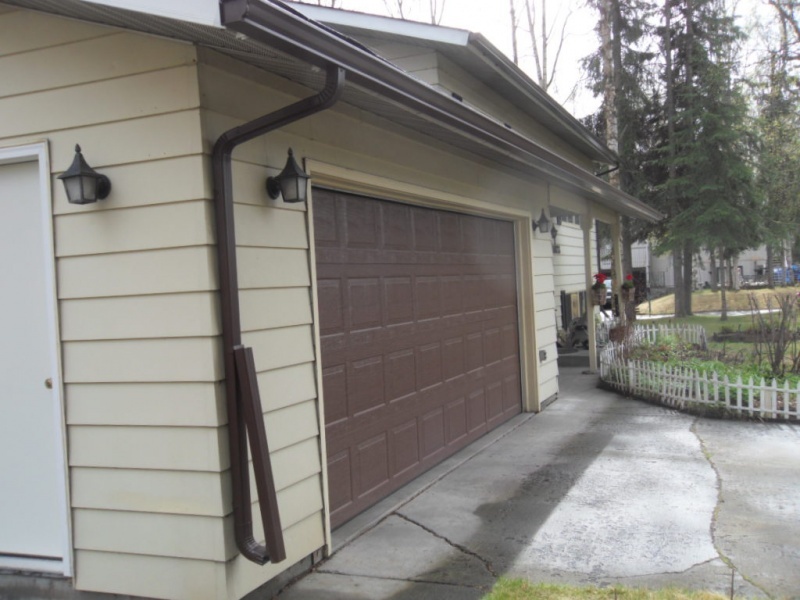 If your gutters aren’t as reliable as they once were or you’re looking to upgrade or replace your gutters, let the team at Alaska Premier Gutters handle it for you. 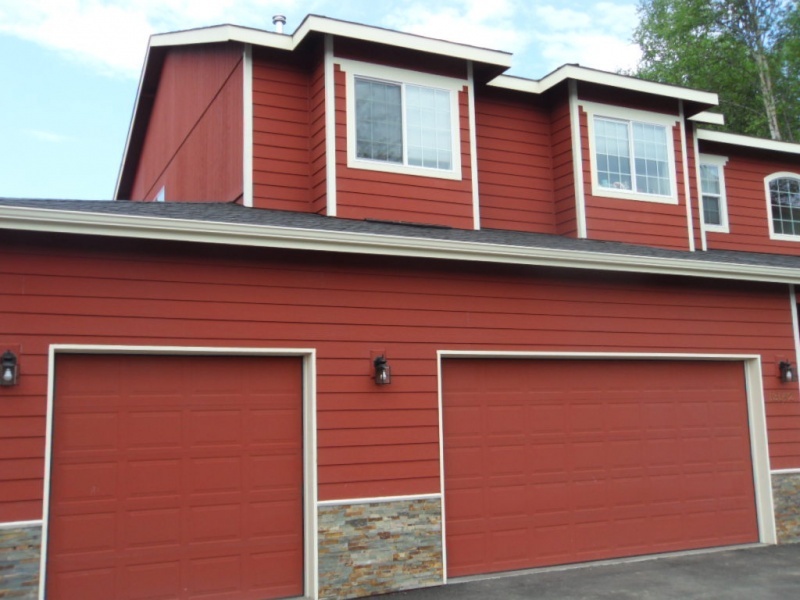 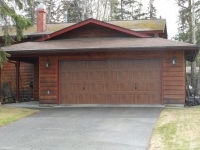 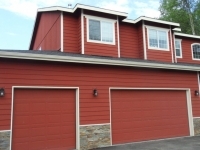 Call us at 907-272-2337 today for more information.